One of Sydney’s newest boutique hotels has celebrated its first year of successful operations. 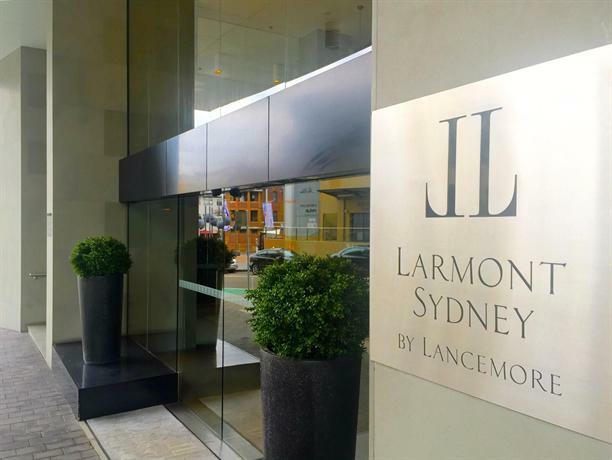 Larmont Sydney, part of the Lancemore Group, is situated in leafy Potts Point and is the group’s first foray into the harbour city, as well as it’s first property being in a central location. The group so far owns all-Victorian all-countryside properties and said it is seeking out new hotels on the horizon to complement its new brand direction. Speaking at Larmont Sydney’s first birthday celebrations, CEO Julian Clark said the “quintessential Sydney hotel” sparked the family-owned group’s interest due to a perceived “gap in the market” for luxury but comfortable rooms. “Rooms that photograph beautifully, don’t live very well,” Clark said. “A lot of hotels let themselves down with bad art,” Clark said, which led to the group commissioning one artist to create signature pieces for the entire hotel. Sabre VP: "Consumer expectations are changing, the industry needs to change too"